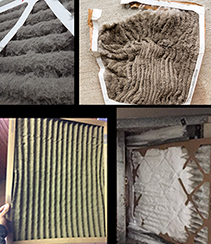 Fall means it’s time to prepare for heating season. 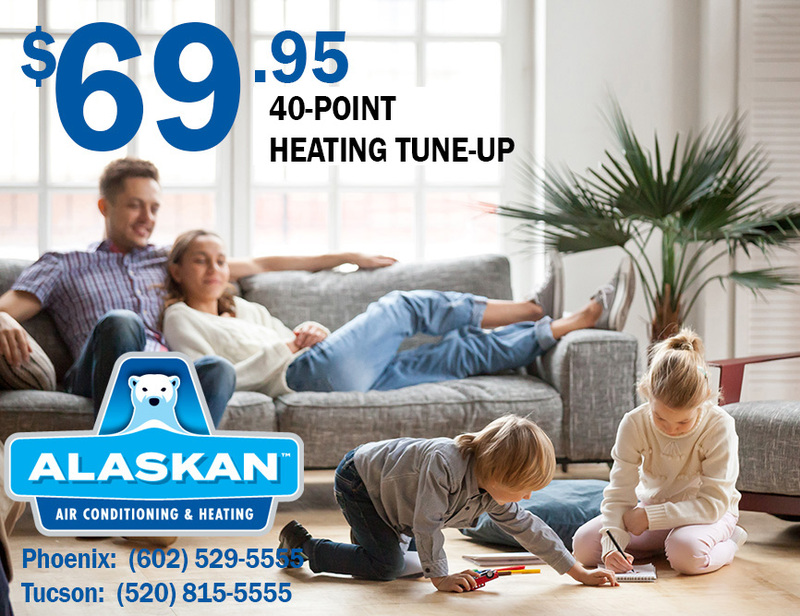 A heating tune-up is a smart choice for health and safety of your family and continued high performance of your heating system. 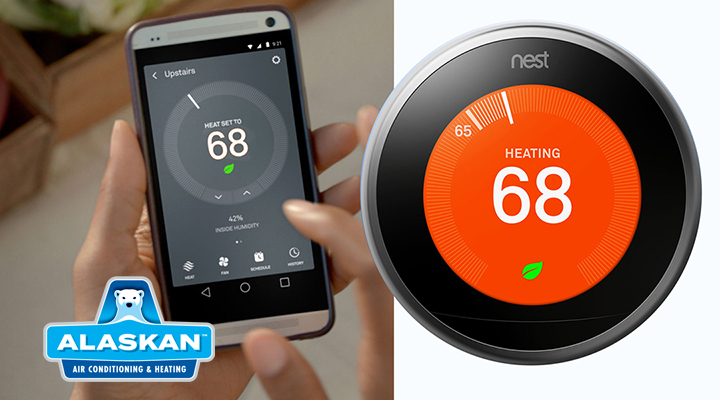 Not just that, regular tune-ups helps your heating system last longer! 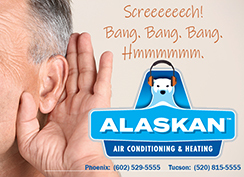 Call Alaskan Air Conditioning & Heating in Phoenix, Tempe, Mesa, Scottsdale and surrounding areas: at (602) 529-5555 to get scheduled. In Tucson, call (520) 815-5555. By Denise Tudor|2018-09-22T13:16:44+00:00September 21st, 2018|Uncategorized|Comments Off on Happy Fall, Y’all!